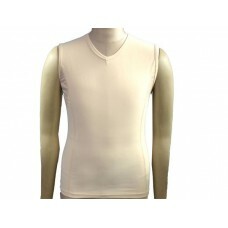 COMPRESSION TOP GREAT FOR RECOVERY AFTER ALL TYPES O.. COMPRESSION PANTS GREAT FOR RECOVERY AFTER ALL TYPES.. 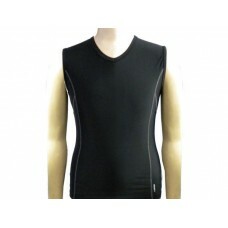 COMPRESSION SHORTS GREAT FOR RECOVERY AFTER ALL TYPES OF SPORT.. 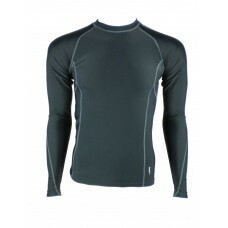 COMPRESSION SHORTS GREAT FOR RECOVERY AFTER ALL TYPE..